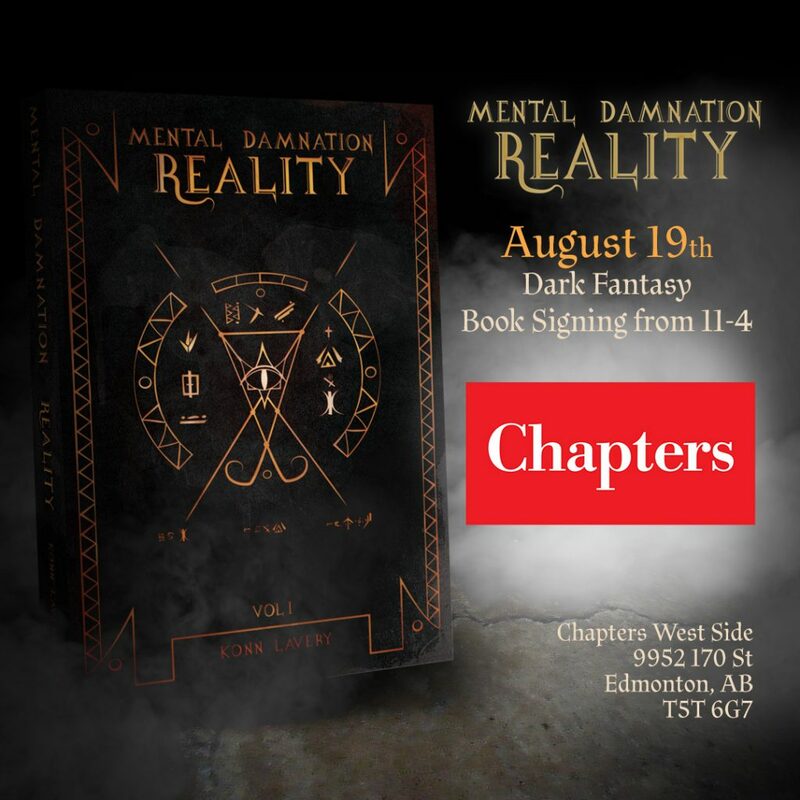 August 19th, come to West End Chapters for your copy of Mental Damnation: Reality! 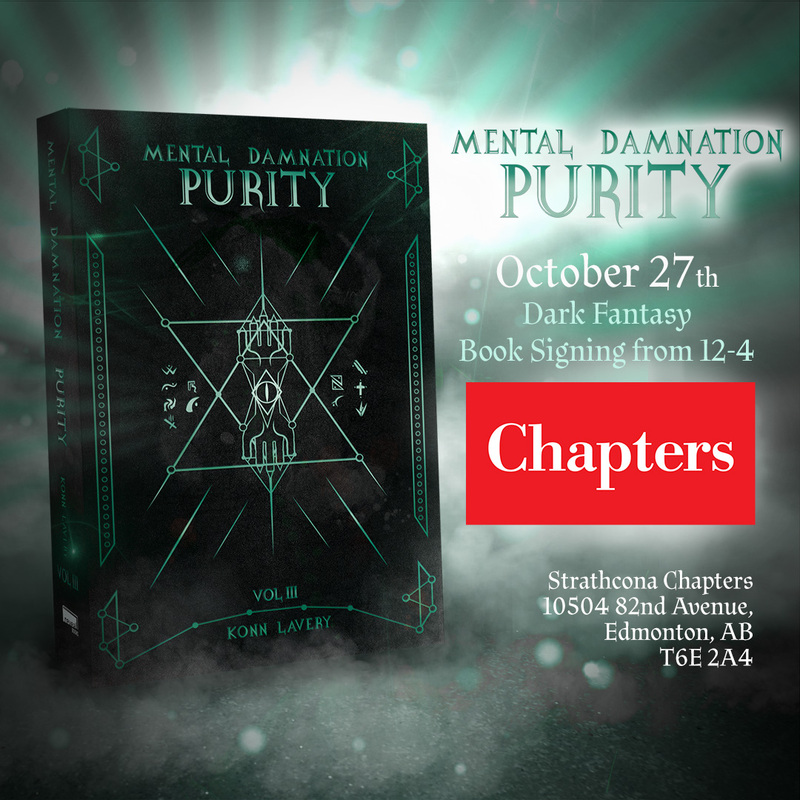 I’ll now be heading over to Chapters Westside for a signing of Mental Damnation: Reality. Drop in for a meet & greet the author, artwork, and of course, the books themselves.